Wedding is one of the most important event in our lives. It is the onset of the ‘family life’. It is arguably one of the most planned event. Right from the venue to the theme to the outfits to gifts, the list is endless. The memories of the wedding day stay with us till we die. Almost each one of us has a mental picture of the way we would want to feel on our wedding day. 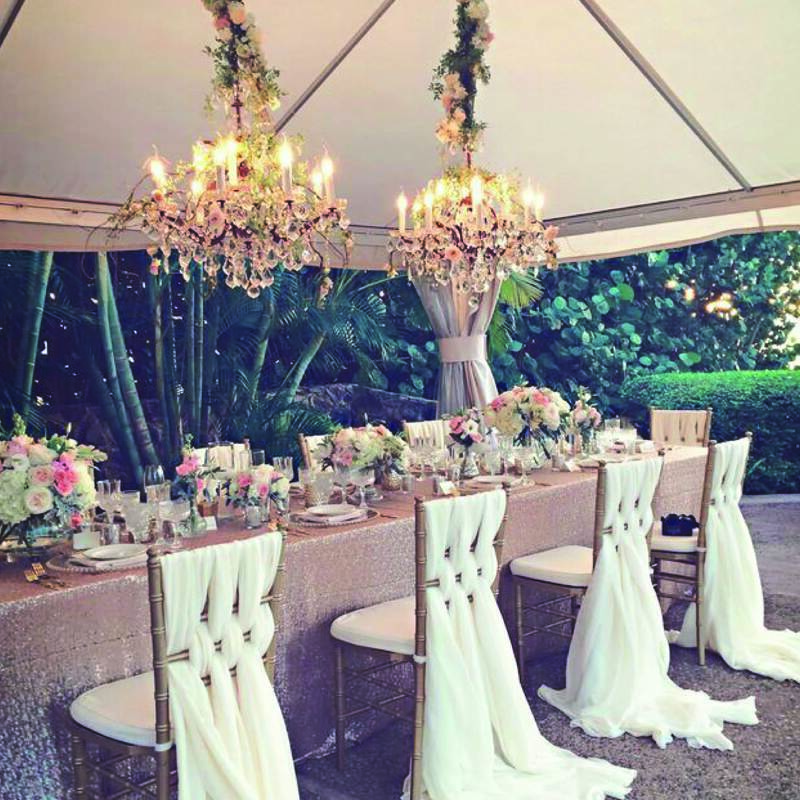 Weddings can be a simple affair with close family and friends or they can be luxurious. Regardless of the type of wedding you desire, planning the event needs a lot of effort and to make it truly memorable. Marriage is a celebration of love, trust, hope and all the good things in life. We leave no stone unturned to ensure that you have an unforgettable experience. Our Bespoke wedding services cater to your specific wishes and desires for the most important day of your life. Mr Harsh Mann, founder of HM Luxury Consultancy, with his vast experience and expertise in everything luxurious, will stand by your side as you see your dream turn to reality. His impeccable taste in class and style will aggrandise your wedding day beyond imagination. Did you say Destination Wedding? 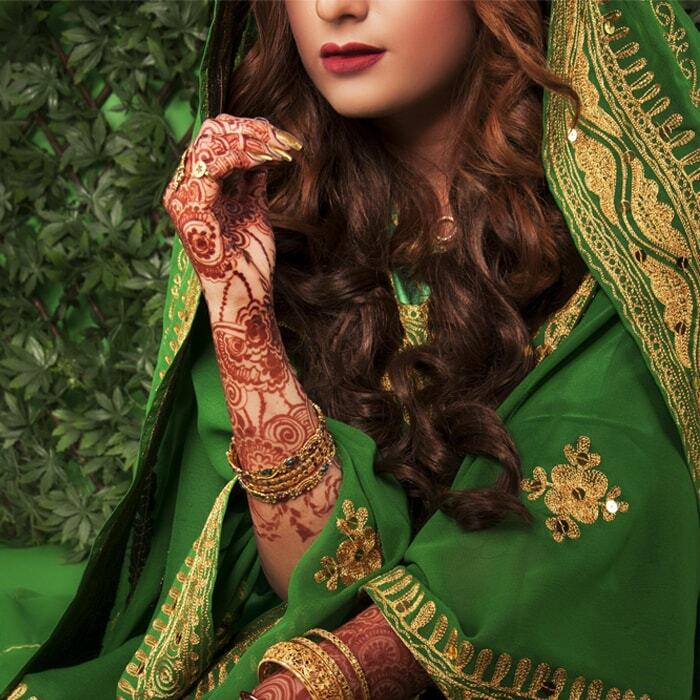 We specialize in organising your wedding at a venue chosen by you from the list of exotic locations around the world. These locations are hand-picked by us after extensive research and careful consideration. We help you decide on a theme that goes with the destination or vice versa. We have a list of some breathtakingly mesmerising venues which can create the perfect backdrop for an exclusive wedding. All you have to do is - imagine – we will make it happen. Wedding is a series of events culminating into the grand day of exchanging vows. 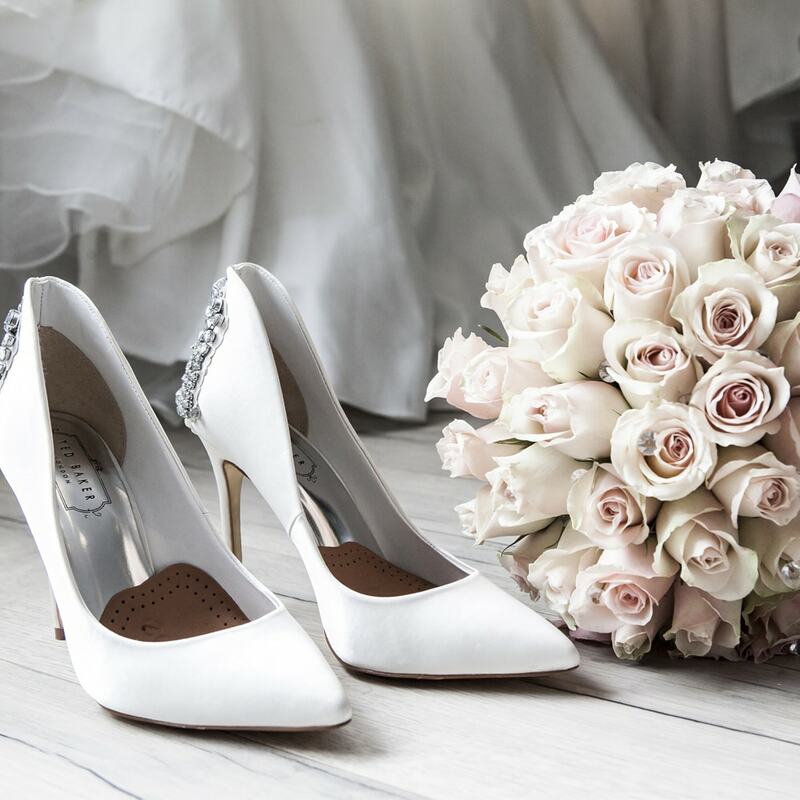 Opulent venues for a bridal shower or rehearsal dinner or bachelor / bachelorette party can set the mood among you and your guests for the BIG day. 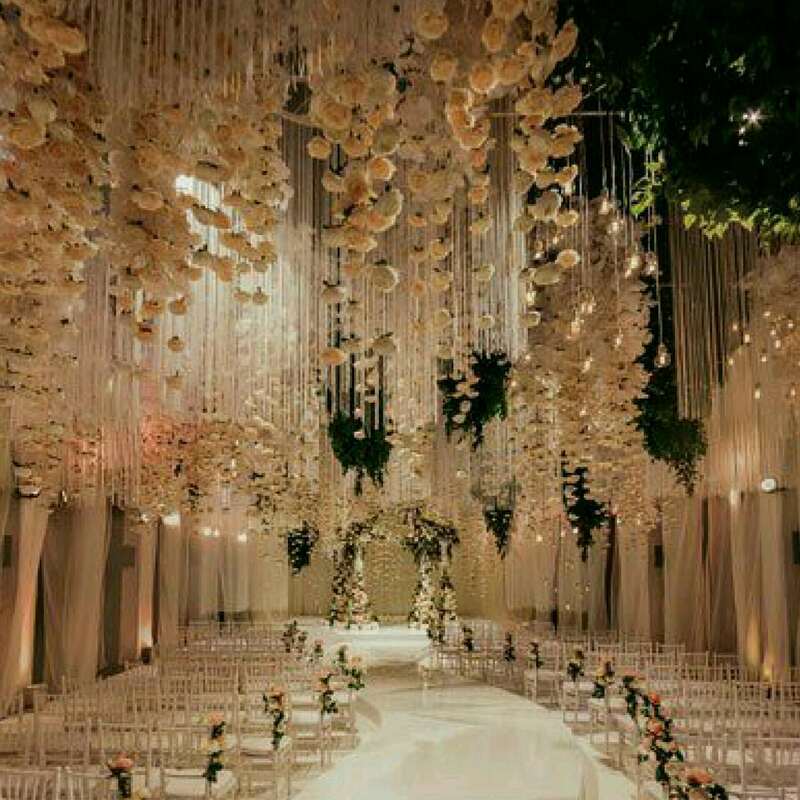 With a hand-picked list of craftsmen catering to venue decoration, invitation card design, bride and groom haute couture outfits and entertainment, we pay detailed attention to the tiniest aspect of your wedding celebration. Your imagination coupled with our expertise can truly make your wedding magical.